This project will promote deaf literacy for deaf children in Nigeria, increase access to indigenous signed language for deaf education through signed language documentation using technology-based innovation, and the implementation of Early Intervention Program. It will also save the endangered indigenous signed language varieties. Absence of Early Intervention for deaf children and no access to indigenous signed language has sustained poor deaf literacy development. Children who became deaf from age 0-5 in Nigeria suffer huge social stigma, especially since 95% are born by hearing parents with no signed language knowledge. 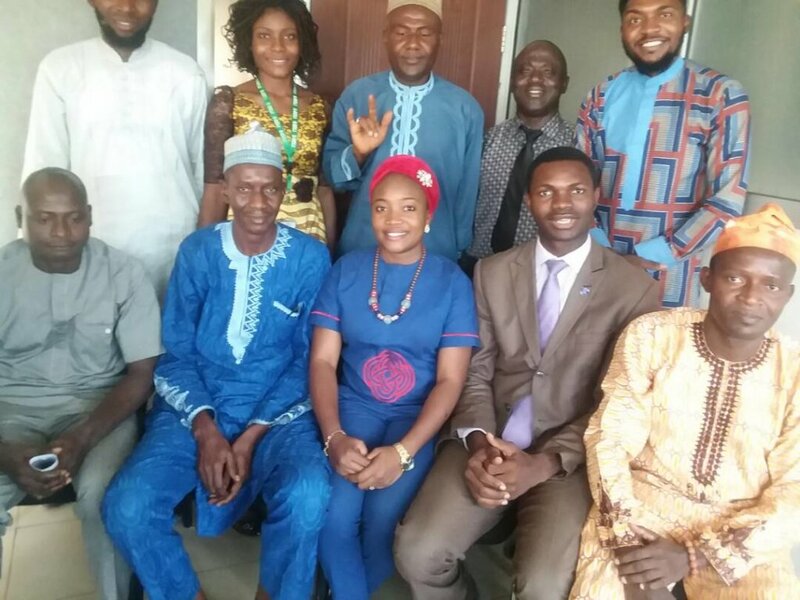 Documenting the indigenous signed language in Abuja will provide deaf children access to signed language at a critical age, increase their cognitive and linguistic competence, and reduce social stigma. The documented indigenous signed language will be distributed to families, communities and deaf schools using technology-based innovation, deaf children will have access to language at age 0-5 and acquire literacy in their first language like any other child; their parents will also learn to communicate with them. 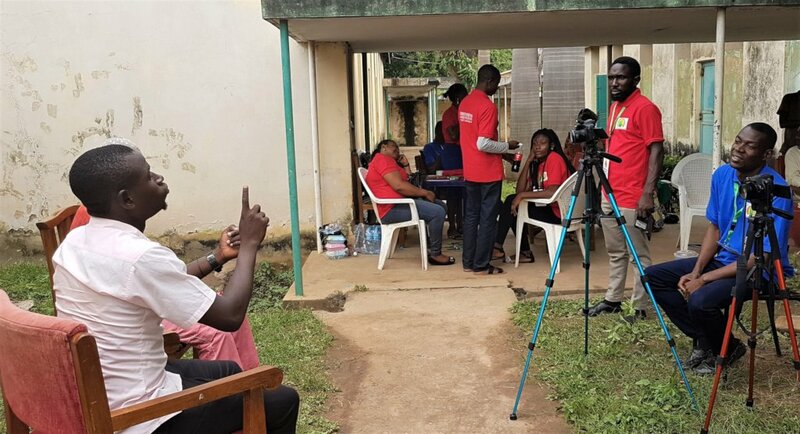 The documentation will be passed down to generations for deaf literacy and will help to bridge the long-term communication gap between the deaf and hearing in several communities. This project will not only provide language access to deaf children in several communities, it will greatly enhance deaf education in the country, and lay foundation for the further development and standardization of indigenous Nigerian Sign Language. It will provide equal education opportunity for Nigerian deaf children and reduce, if possible stop deaf stigmatization. Deaf adults with a better education will get better jobs, become entrepreneurs, which in turn enhances the country's economy.